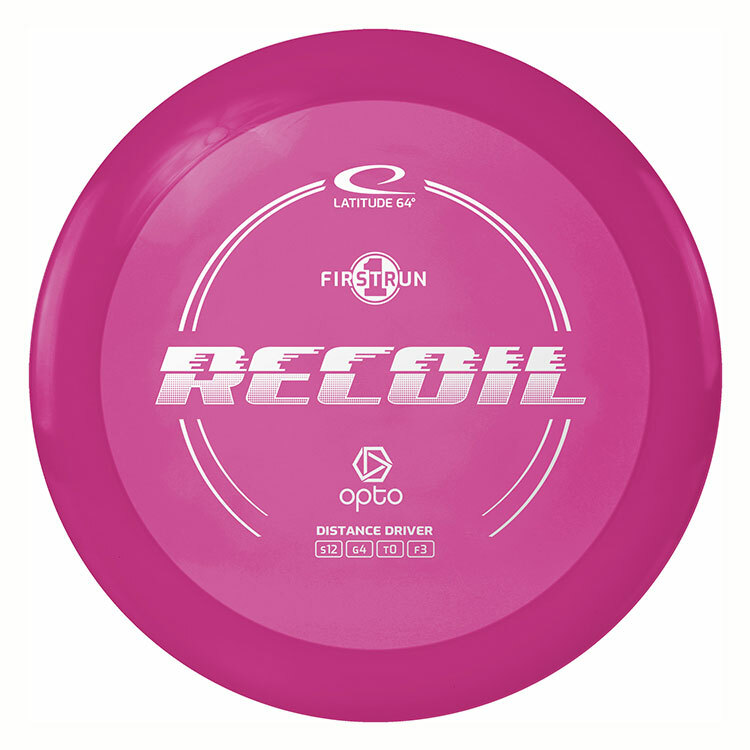 When you need the distance but you do not want to compromise on control, the Recoil fits the bill. Rated at speed 12, this overstable distance driver has a comfortable grip and the mild low speed fade makes it easier to stay on the fairway. Special Edition is a blend of Gold Line with a slightly softer and flexier plastic that results in slightly less overstable flights.